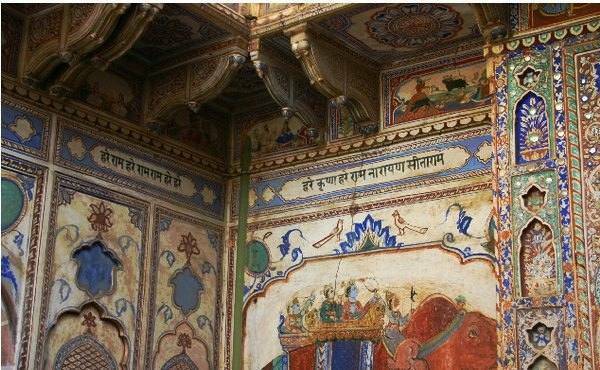 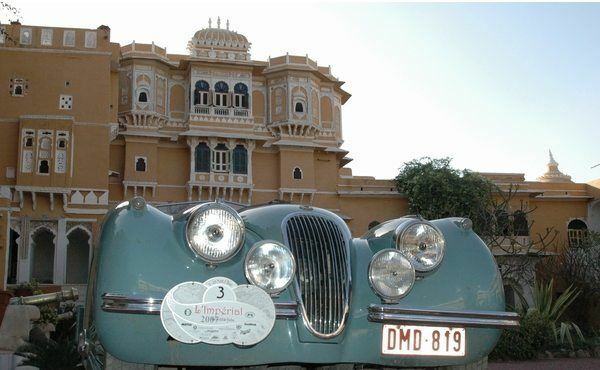 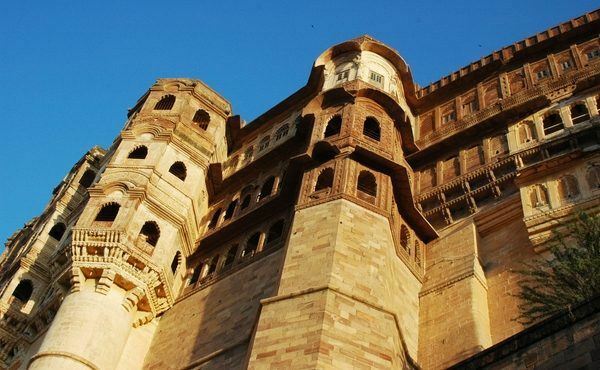 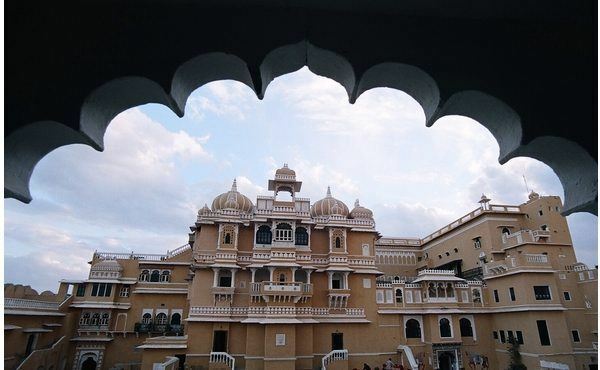 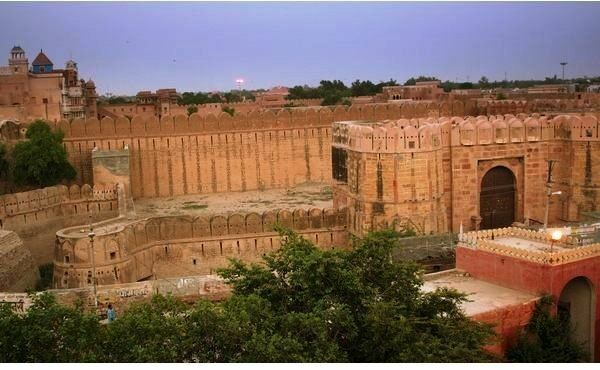 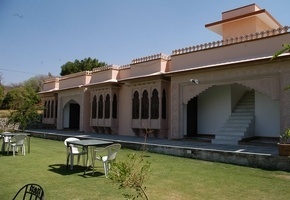 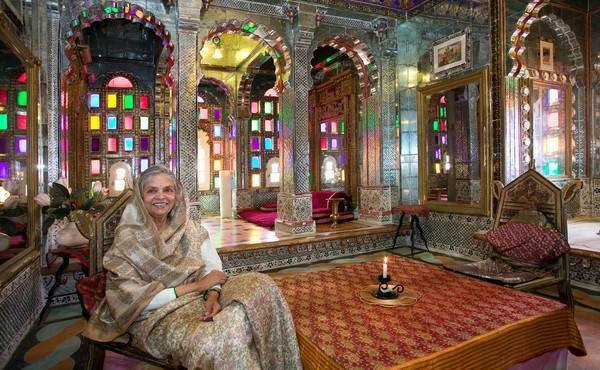 Continue to Bikaner to visit the grand Junagadh Fort. 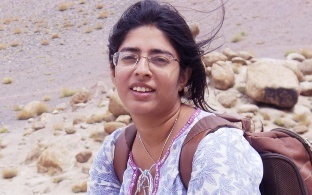 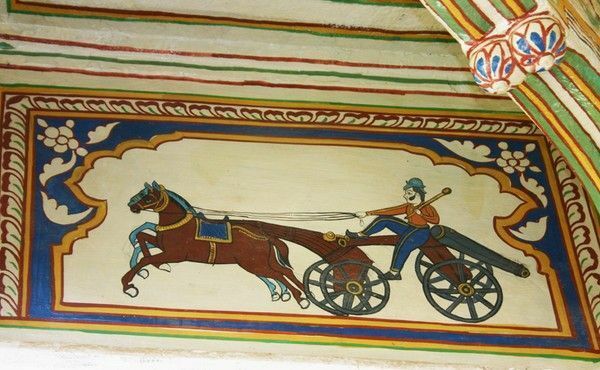 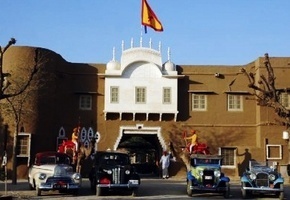 Drive via Nagaur and the unique Karni Mata Temple at Deshnok to Osian, an ancient town in the Thar desert. 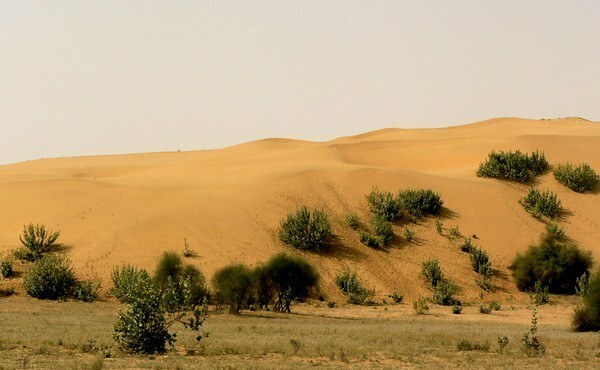 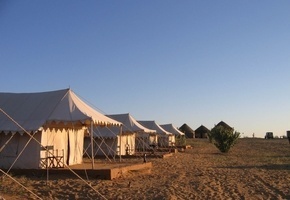 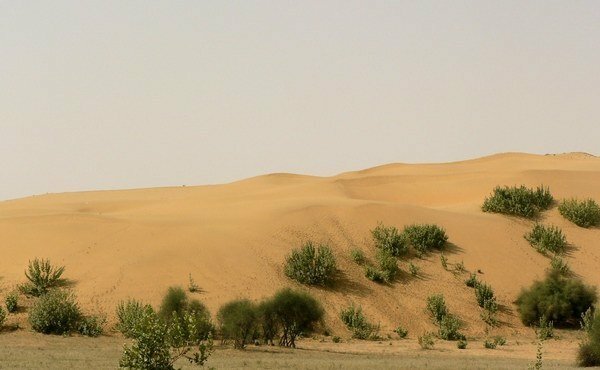 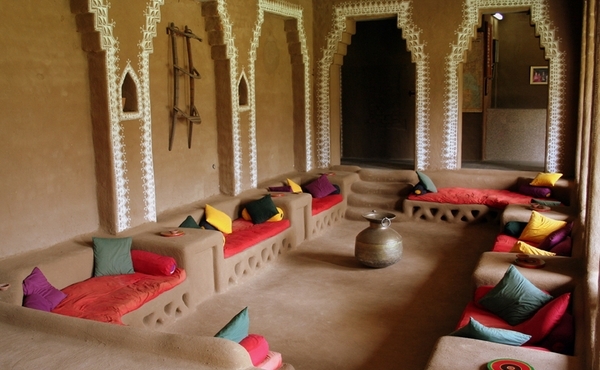 You spend the night in a beautiful tented camp in the sand dunes and take an afternoon camel ride in the desert. 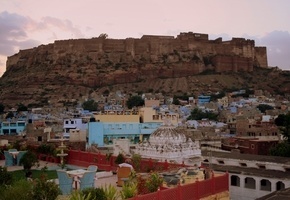 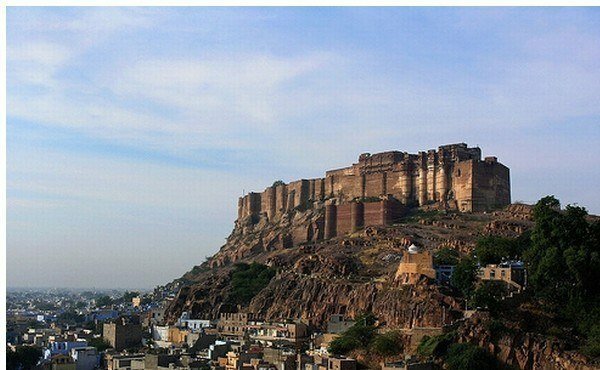 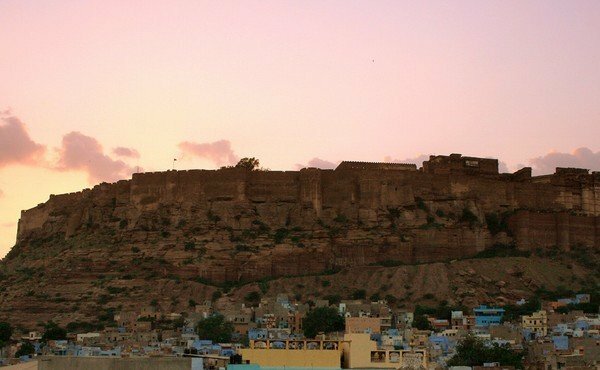 Next is the `Blue City' of Jodhpur, dominated by the impressive Meherangarh Fort with magnificent views over the blue-hued city. 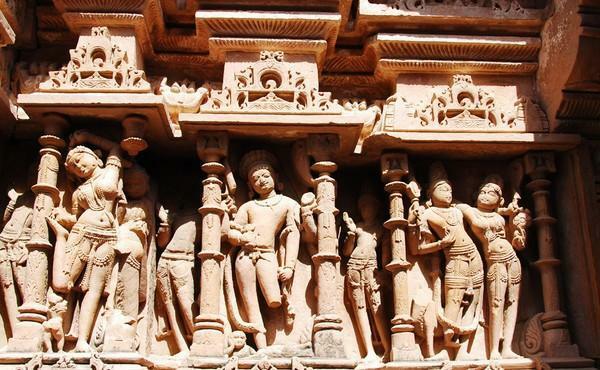 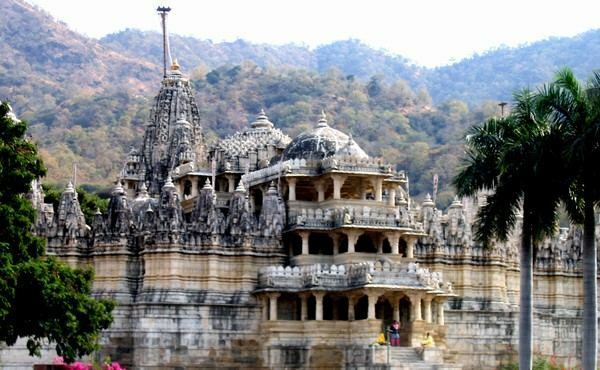 South of Jodhpur are the superb Jain temples of Ranakpur. 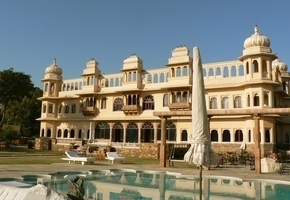 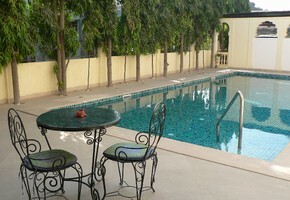 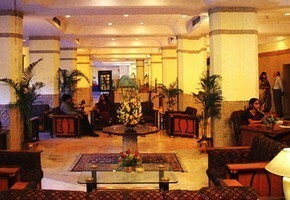 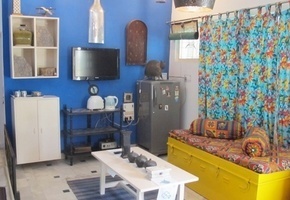 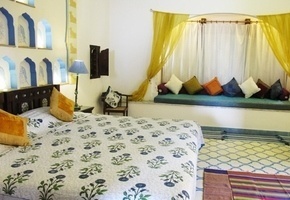 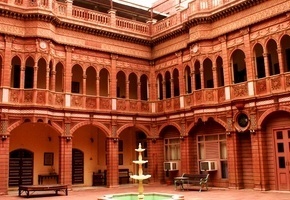 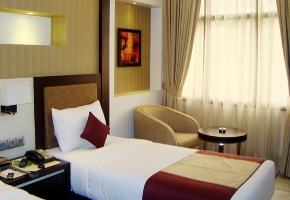 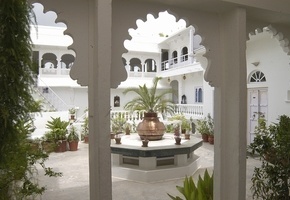 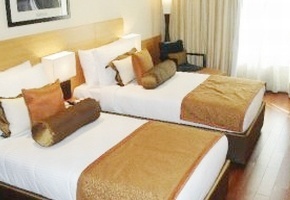 You stay overnight in Fateh Bagh, a beautifully restored heritage hotel. 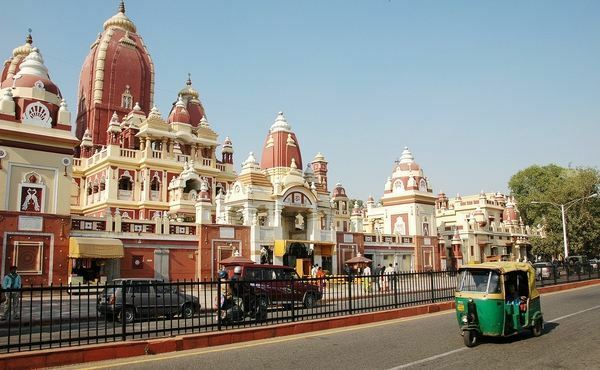 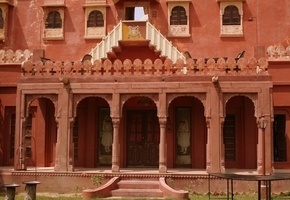 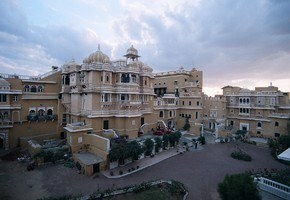 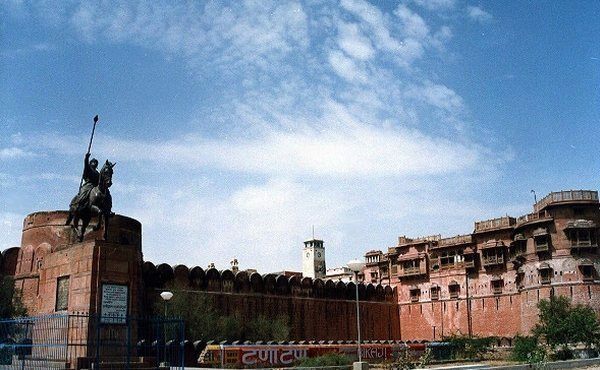 Drive to the `Pink City' of Jaipur, the capital of Rajasthan, with its old pink-coloured sandstone buildings. 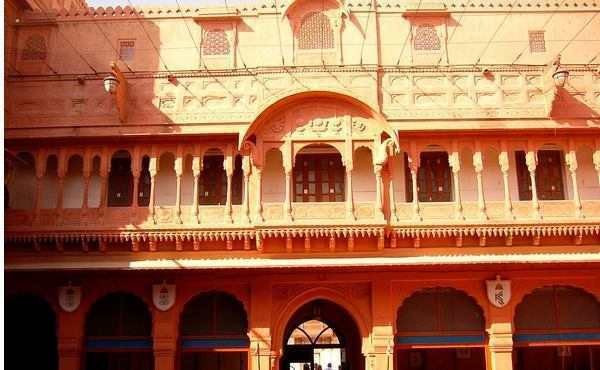 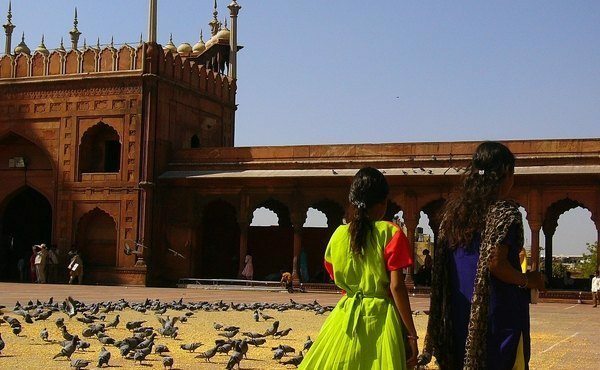 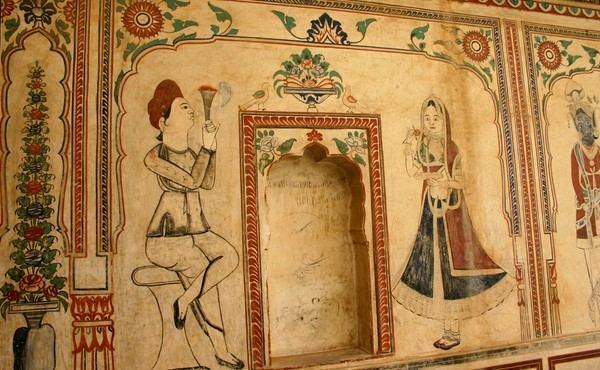 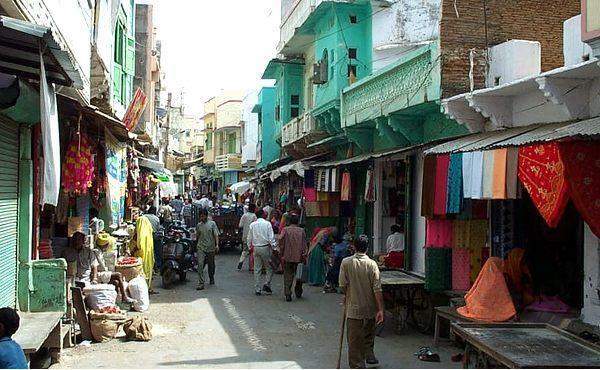 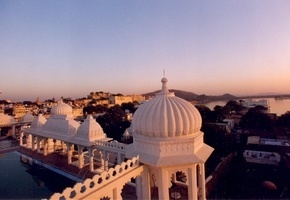 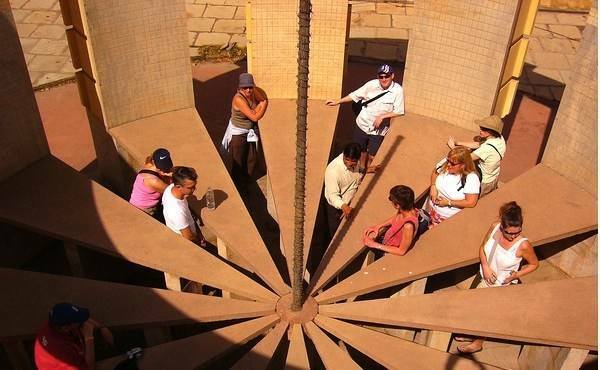 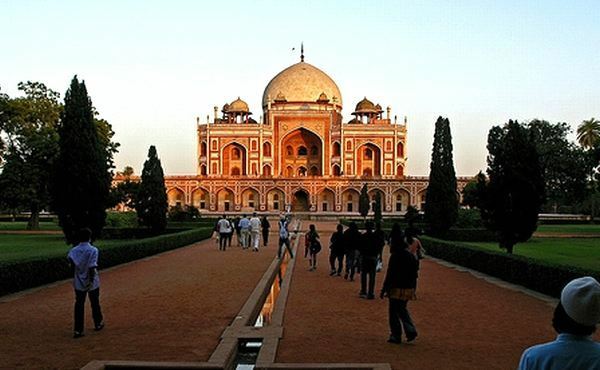 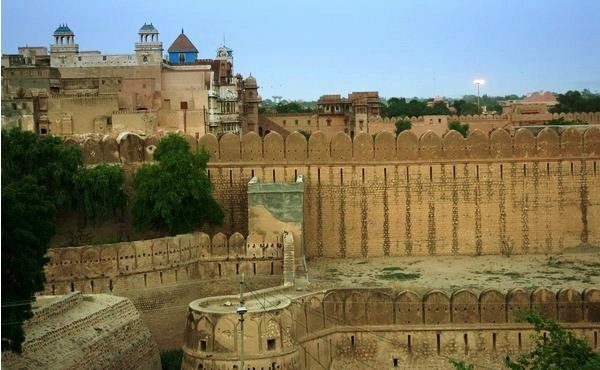 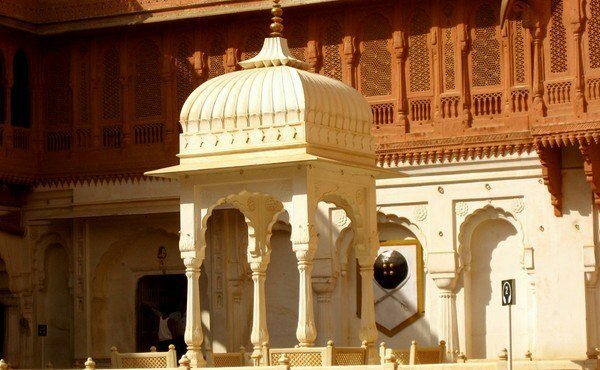 Visit the City Palace, the Observatory and the famous facade of Hawa Mahal or `Palace of Winds'. 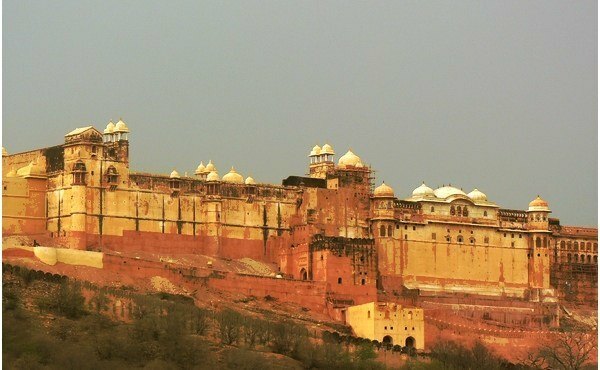 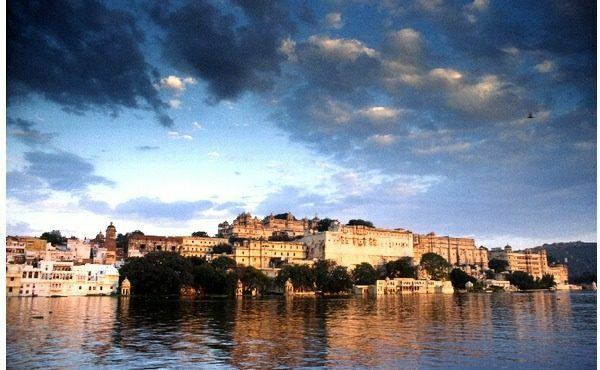 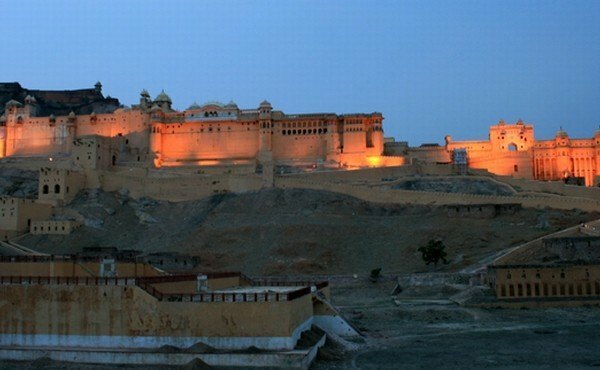 In the afternoon take an excursion to the magnificent Amber Fort situated just outside town. 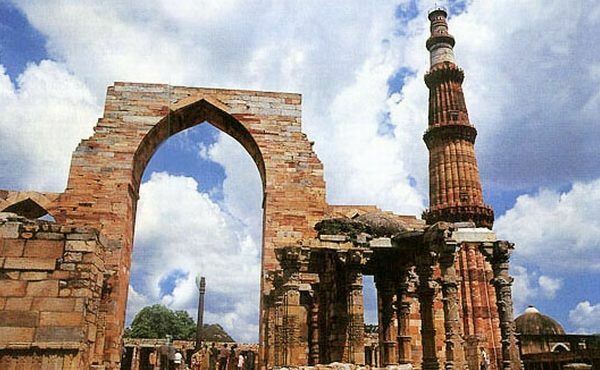 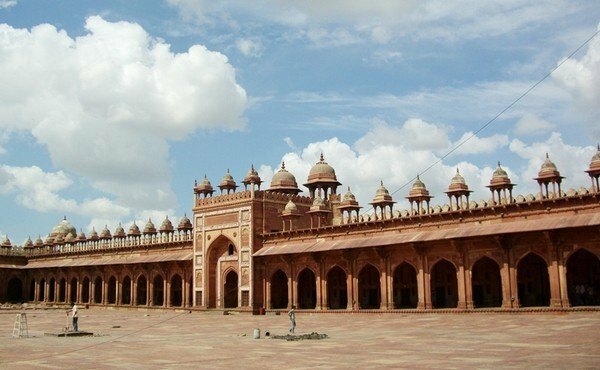 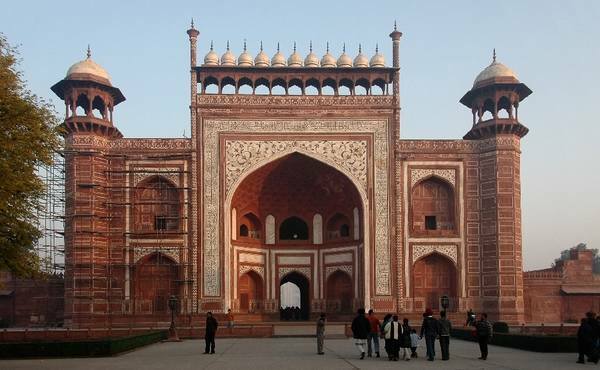 Drive via the abandoned Moghul capital of Fatehpur Sikri to Agra. 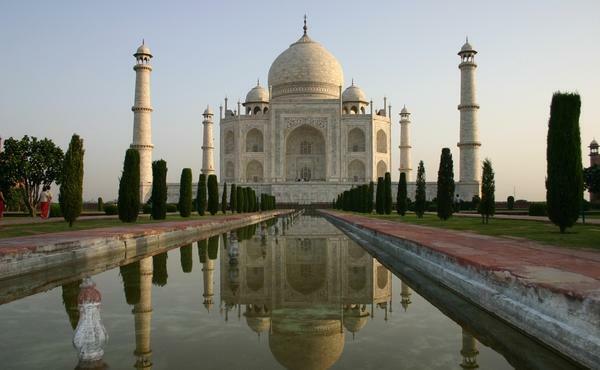 Morning visit to the Taj Mahal, India's iconic masterpiece. 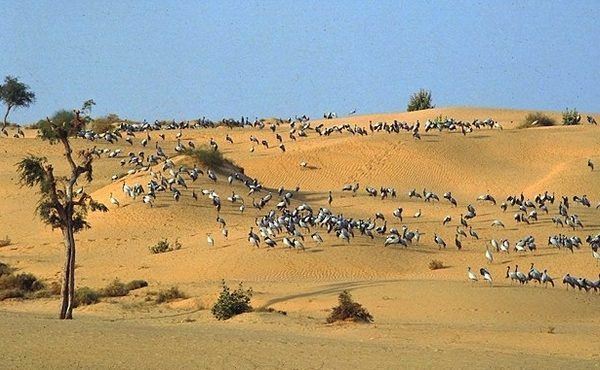 Afternoon drive back to Delhi. 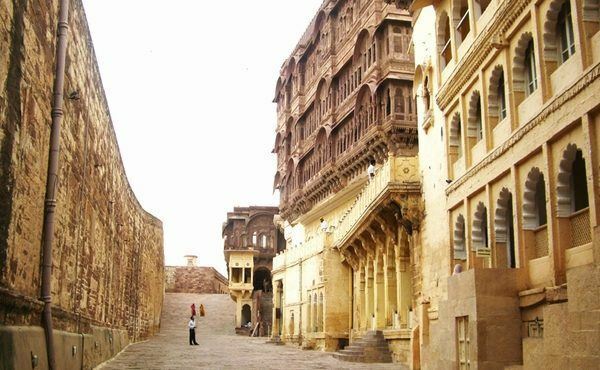 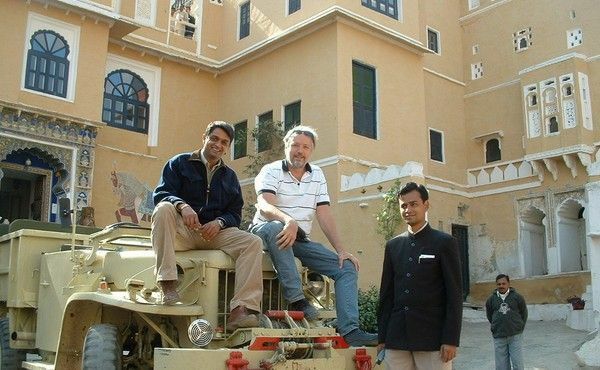 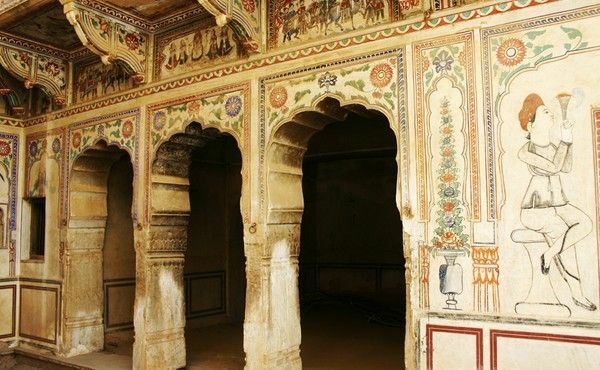 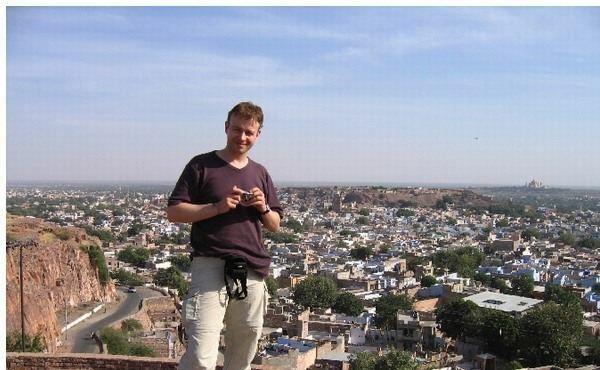 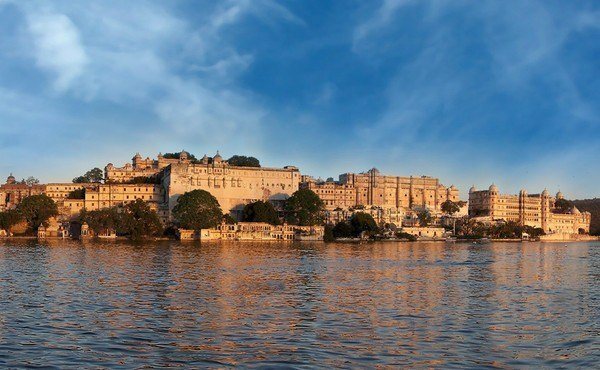 English-speaking local guide for tour of Mandawa, Bikaner, Udaipur, Jaipur & Amber Fort, and Agra. 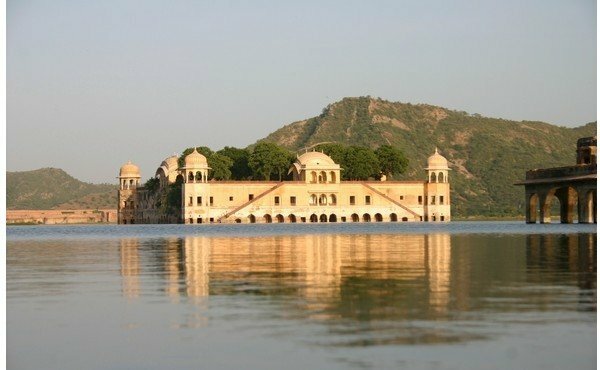 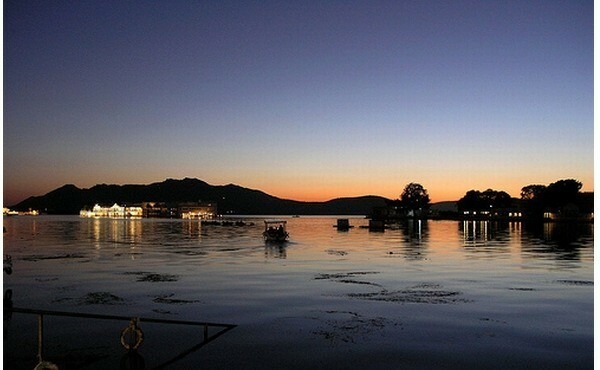 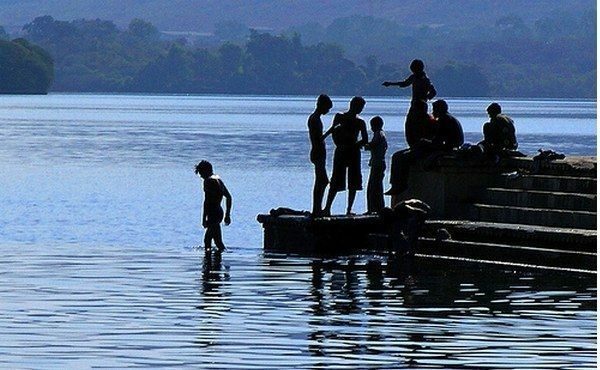 (Shared) boat trip on Pichola Lake. 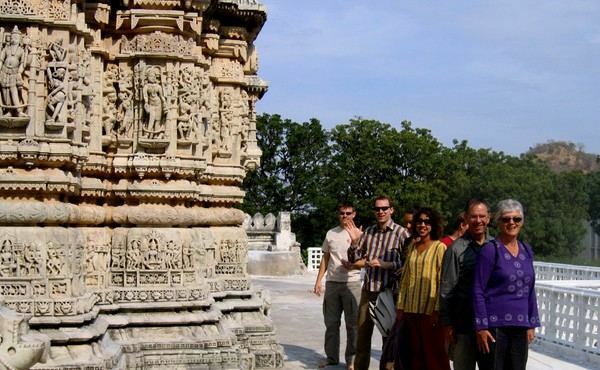 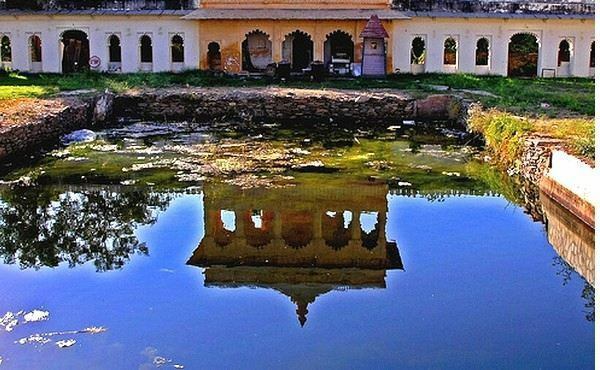 Ranakpur is a little village between Udaipur and Jodhpur, tucked away in the Aravalli hills. 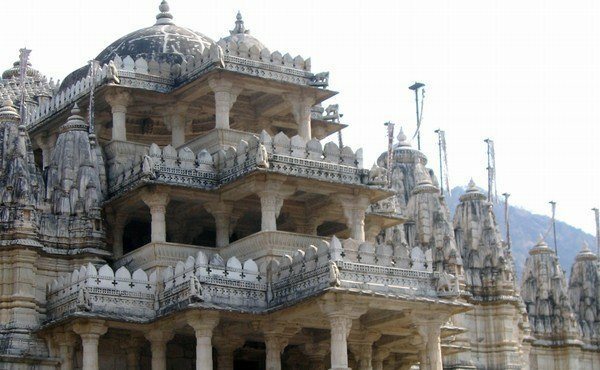 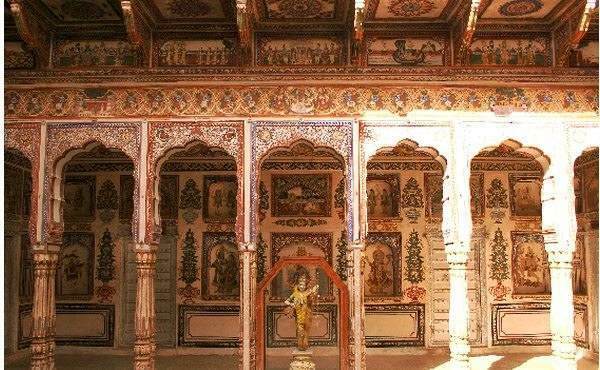 You find here an amazing complex of beautifully carved temples, built by the Jains who served in the courts of the rulers of Udaipur. 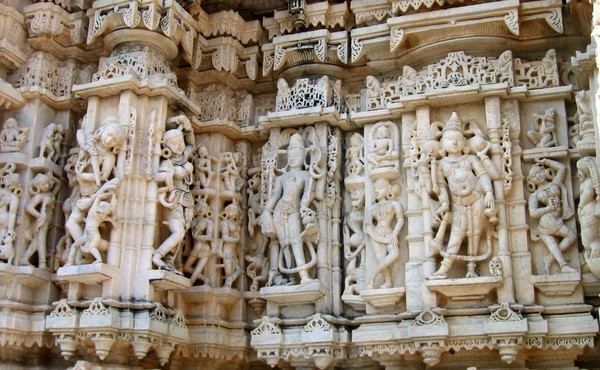 Built in marble, the main temple has 29 halls supported by more than 1,400 pillars, no two of which are alike. 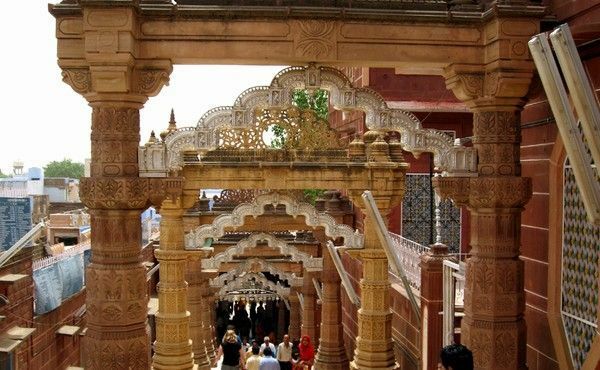 The temples open for tourists at noon, and if you are here before 1pm you can enjoy a cheap and filling vegetarian lunch in the canteen along with the Jain pilgrims. 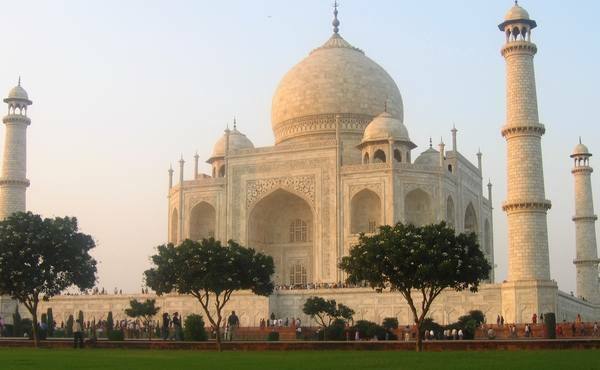 The time in India on 26 April,2019 is now 03:22 hours.